Small and local family business owners are notorious for putting off serious financial considerations. 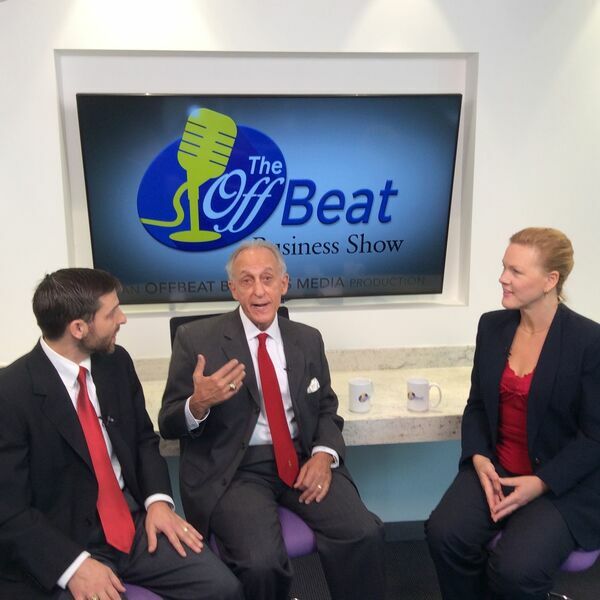 In this episode of OffBeat Business TV, Susan Hamilton talks with John J. Checki, Jr. and his son J. J. Checki III about various scenarios - and how to do it right! John J. Checki Jr., CFP (R) has built a legacy business through thoughtful procedures and standards that help business owners take a close look at what they want their lives to look like, and how they want to spend their time. Should they save a fortune and leave it to the next generation? If so, how? You'll enjoy this conversation and want to reach out to him at 972-437-4089, or check out his website at JohnCheckJr.com. Take advantage of his Simple and Elegant Wealth Management System available for download in the OffBeat Business app and on this page. Securities are offered through Securities America Inc., member FINRA and SIPC, Advisor services offered through Securities America Advisors., an SEC Registered Investment Advisor. John's offices are located at 2435 N Central Expressway, Suite 1508, Richardson, TX 75080. Find ALL OffBeat Business Media (OBBM) Network programming and business solutions - TV, 24/7 radio stations, podcasts, and advertising information at OffBeatBusinessMedia.com or call 214-714-0495 for more information.